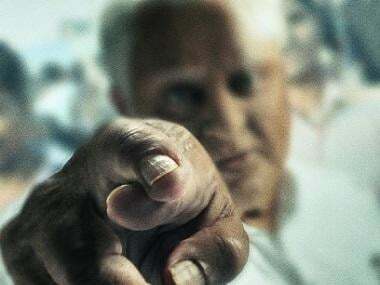 Debutant filmmaker Arun Prabhu Purushothaman’s recently released film Aruvi has attracted an unwanted controversy over neglecting a burning social issue. 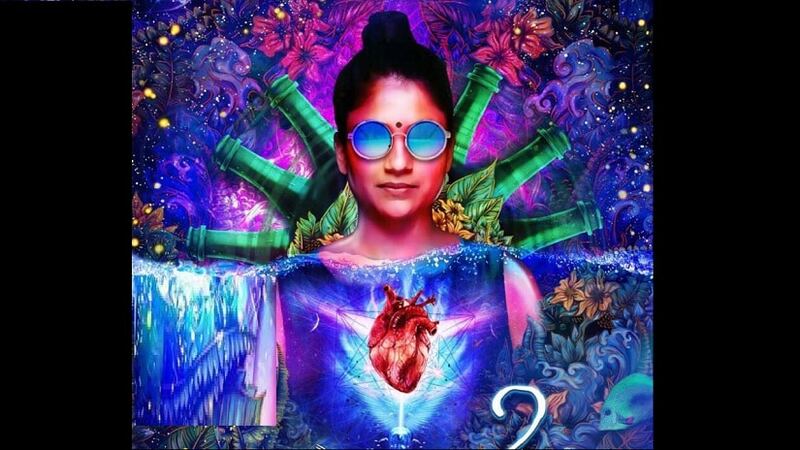 The images of lead actress of Aruvi, Aditi Balan, smoking a cigarette in the film’s poster are a direct violation of the Cigarettes and Other Tobacco Products Act (COTPA), 2003. 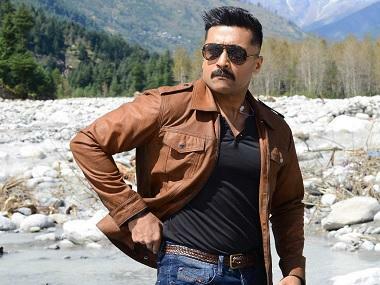 The Times of India reports that Tamil Nadu People's Forum for Tobacco Control (TNPFTC), an NGO working against tobacco, has lodged a complaint at the health department regarding the violation, along with video clips of Aruvi's trailer and snapshots of the film’s posters all over Chennai. The organisation claims there is no such statutory warning on the posters or scrolls on the trailer, which is mandatory. "They are plastered on bus stops, on walls along the roads; places frequented by children, students, young adults and so on. These are clear violations of tobacco control laws as according. We have sought for removal of the posters," said TNPFTC state convener S Cyril Alexander, to the Times of India. The Tobacco Act states "promotional material and posters of films and television programmes shall not depict any tobacco product or their usage in any form". Director of public health Dr K Kolandaisamy has assured that necessary action would be taken if any violation of the tobacco act is proved. "We will ask the filmmakers to remove advertisements and material that violates the law," he said, to the same publication. Producers Prakash and Prabhu of Dream Warrior Pictures are bankrolling Aruvi. The film has already received critical acclaim and a few awards at the international film fest circuits. The cinematography has been done by Shelley Calist and the music has been composed by Bindu Malini and Vedhant Bharadwaj.